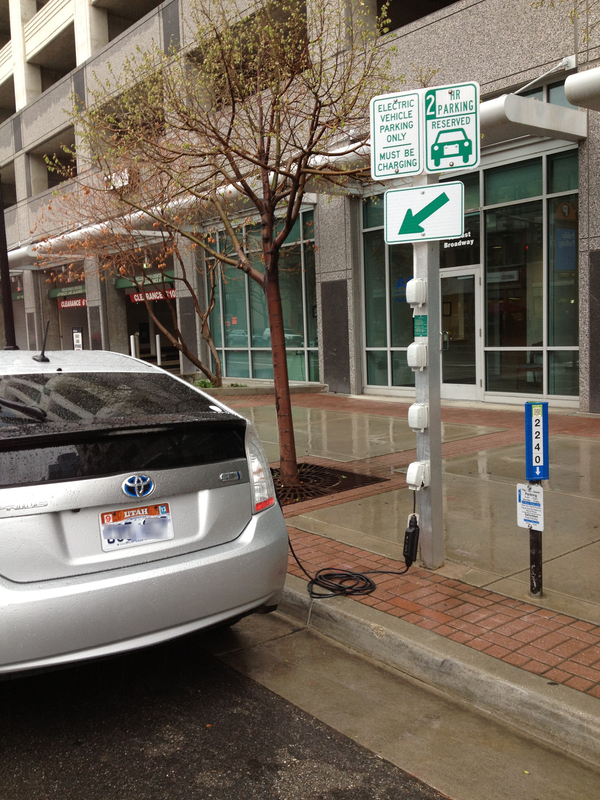 The Division of Sustainability is looking for an Electric Vehicle Charging and Clean Transportation Project Coordinator to assist with the deployment of public electric vehicle (EV) charging infrastructure and support ongoing emissions reductions in the City’s vehicle fleet. 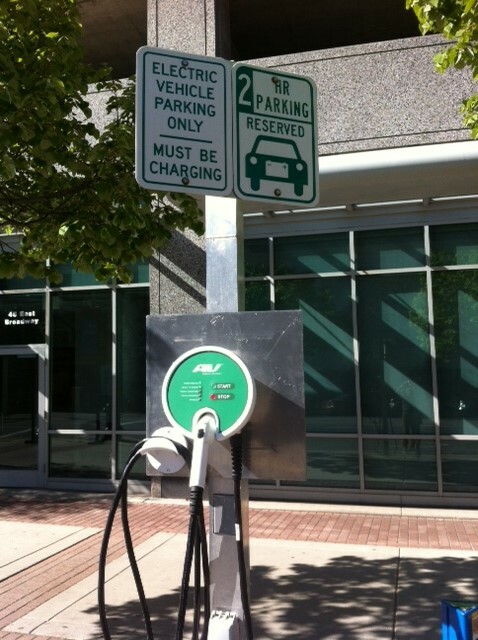 The City recently received a grant to fund new EV charging infrastructure throughout the community. 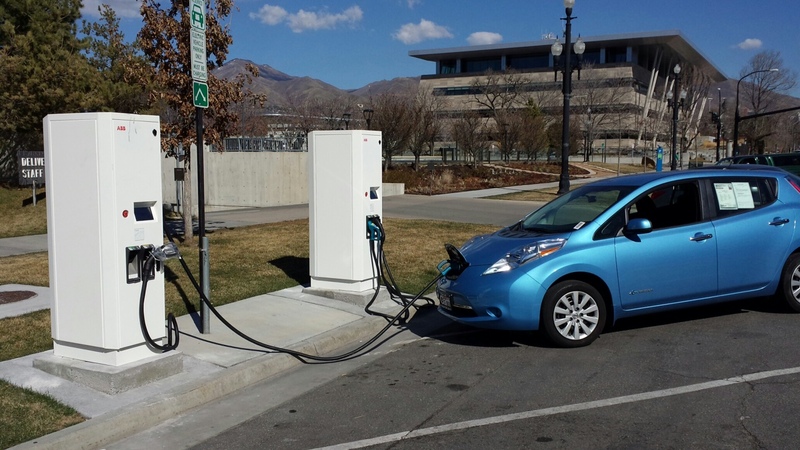 The City currently operates publicly accessible EV charging infrastructure at six separate locations and the outcomes from this project will complement and significantly build upon this charging network. The Project Coordinator will be responsible for coordinating the analysis, planning, procurement and initial deployment of infrastructure for this project. The City has a number of department-specific plans to reduce air quality and climate change pollutants from the municipal fleet. The Project Coordinator will be responsible for reaching out to staff to drive ongoing implementation and understanding of clean fleet procurement, vehicle use coordination, and behavioral changes in order to ensure ongoing emissions reductions. The Project Coordinator may also be assigned additional duties related to energy and/or emissions reductions, or other portions of the City’s sustainability program, as needed. This Project Coordinator role is a part-time, temporary position. The position will require 15-20 hours per week for approximately nine (9) months, depending on status and needs of assigned projects. There will be flexibility to work remotely, in addition to a need to coordinate and attend ongoing meetings with City staff from various departments along with community partners. Selected candidate will need to largely work autonomously and should possess solid technical and communications skills in order to deliver on necessary tasks. Bachelor’s degree in environmental science, environmental policy, engineering, business or related field from an accredited college or university. Demonstrated success coordinating past projects, including strong organization skills, analytical capabilities and verbal and written communications. Experience with evaluating energy and/or emissions impacts is preferred. Possession of Driver’s License or Utah Driving Privilege Card and the ability and means to travel between office and other City locations. Email resume and brief cover letter to: Debbie Lyons, Sustainability Program Director at debbie.lyons@slcgov.com. Deadline to apply is Thursday, September 10, 2015.